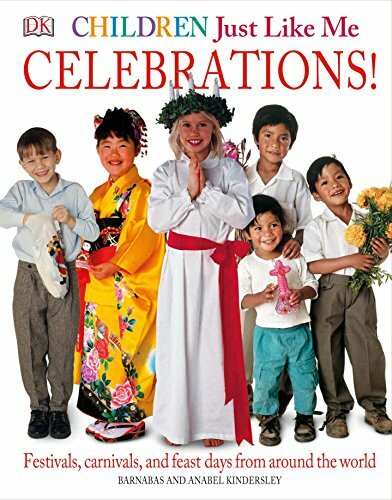 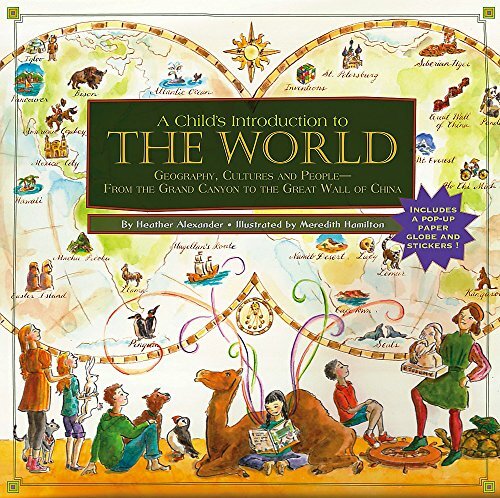 This year our oldest will be learning a lot about geography as we work through our 3rd grade homeschool curriculum–My Father’s World Exploring Countries and Cultures. 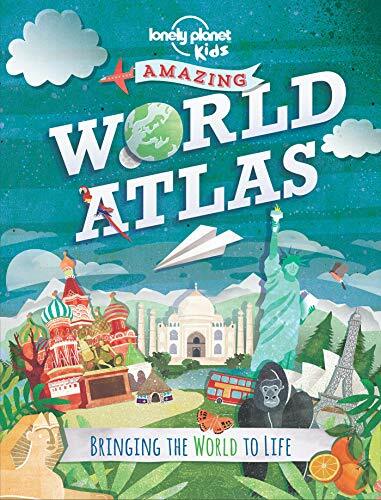 We’ll be looking at lots of maps and learning about the world we live in. 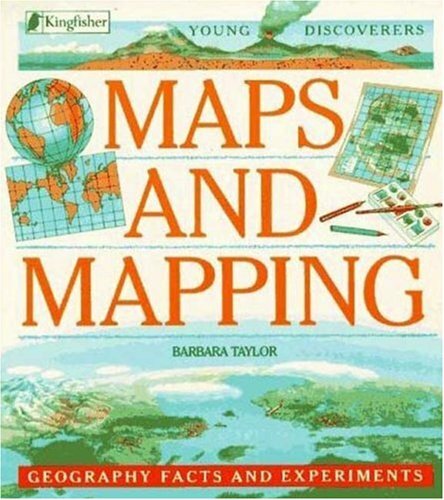 I’ve gone through my bookshelves and visited the library to pick out some of the books we’ll be reading over the year. 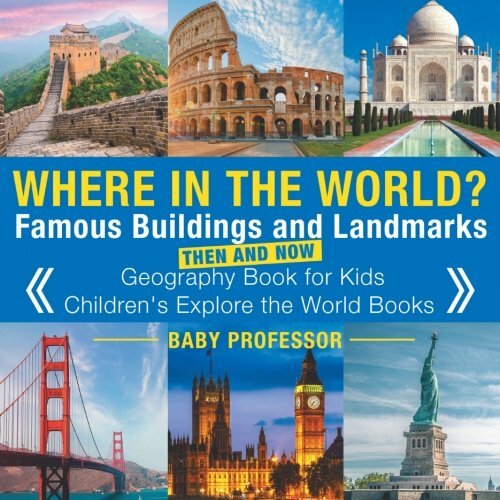 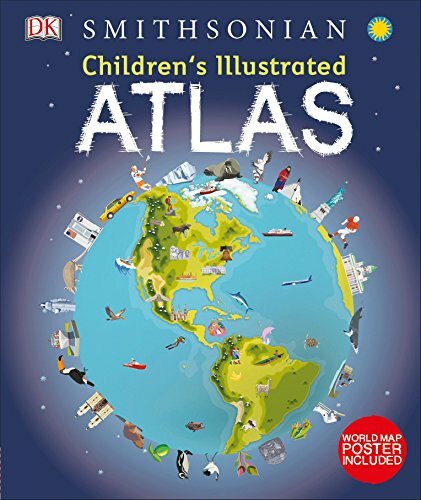 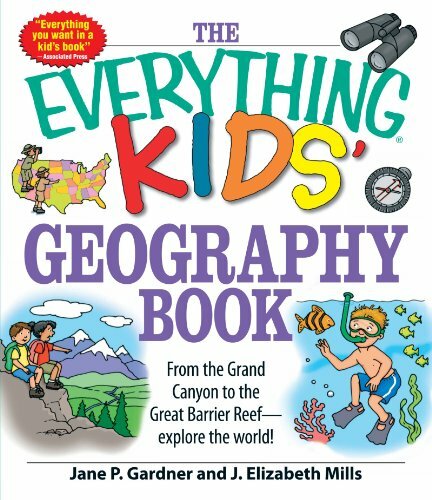 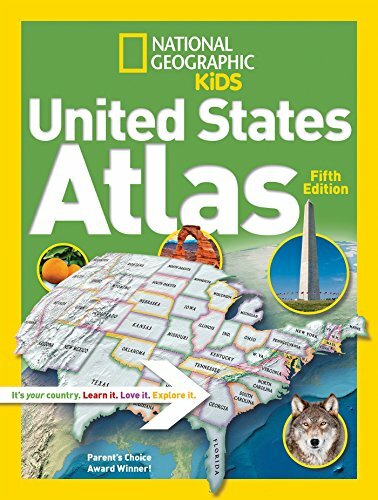 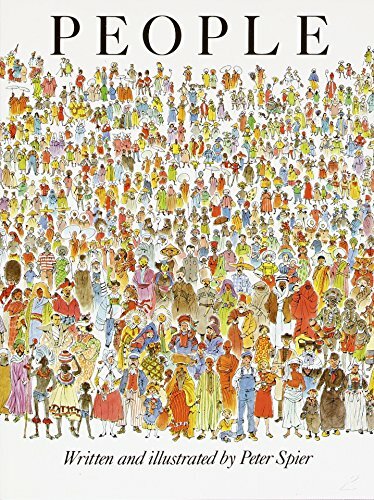 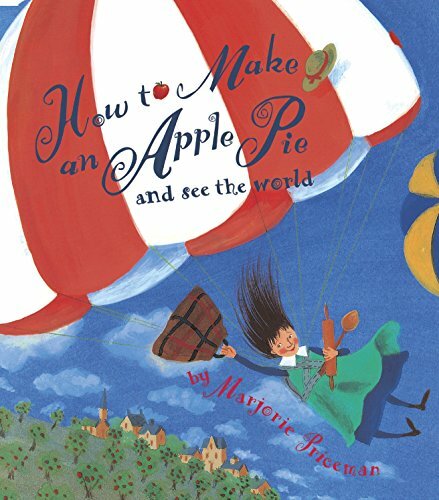 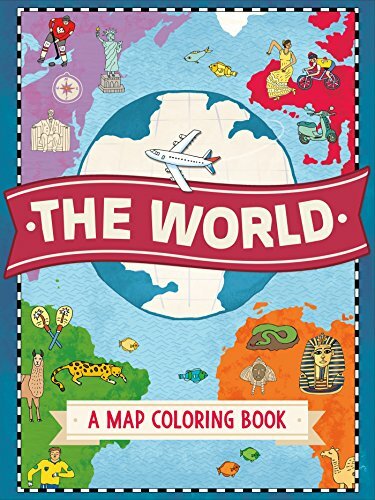 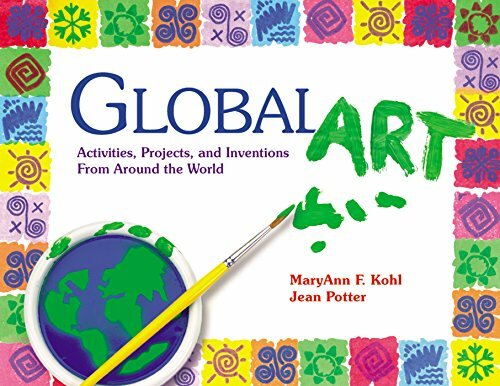 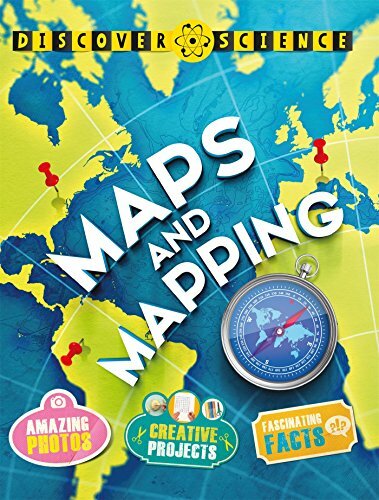 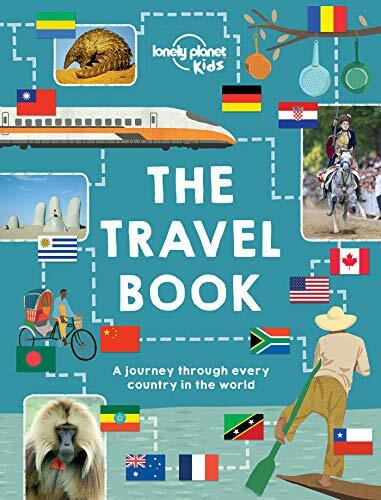 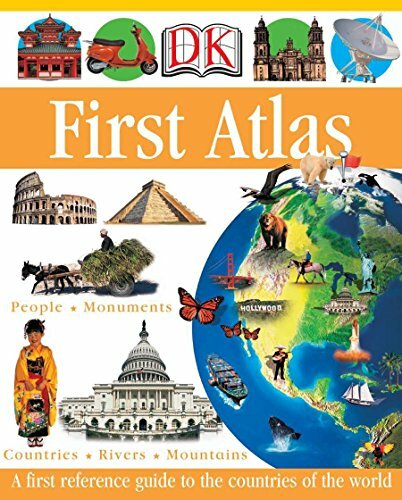 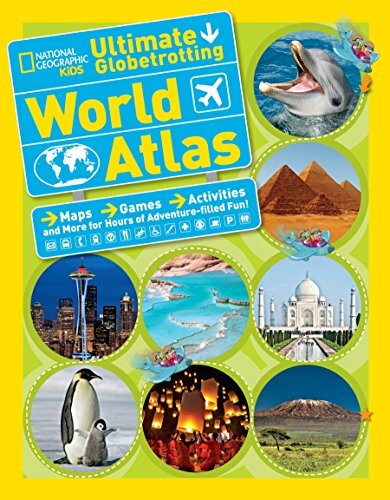 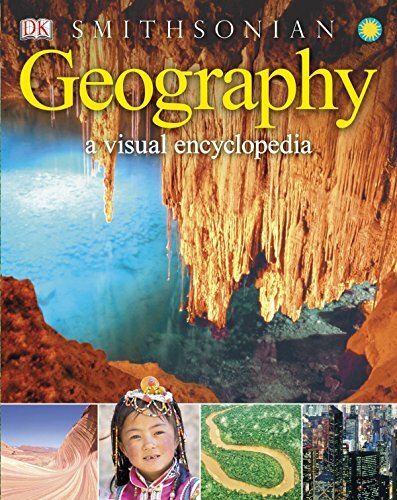 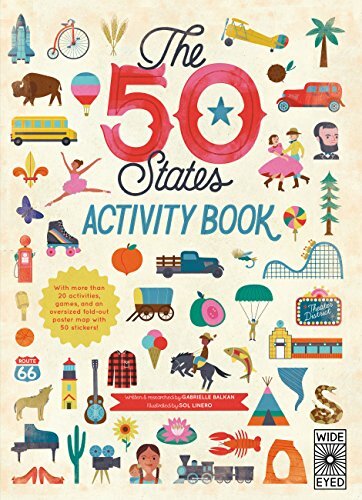 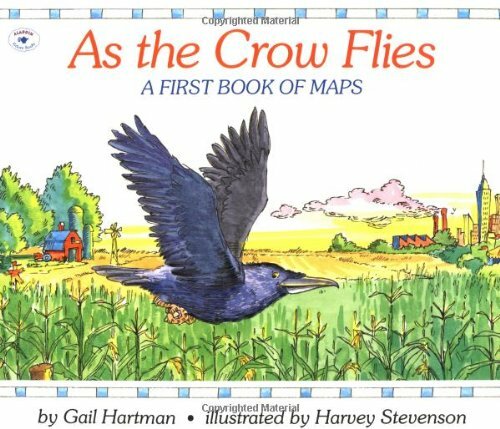 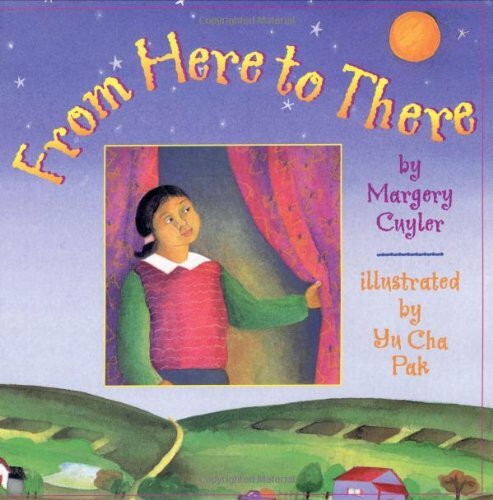 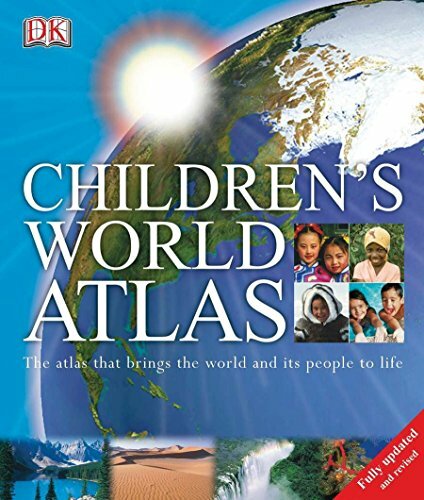 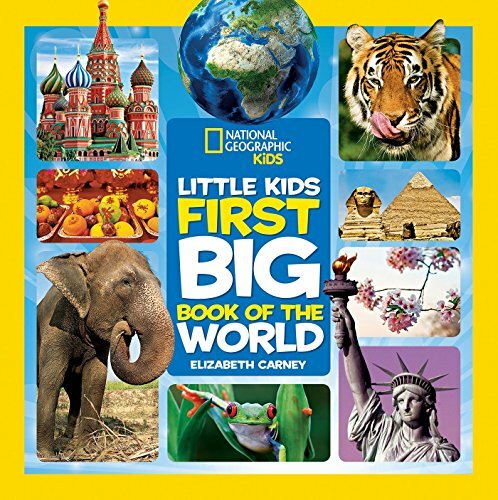 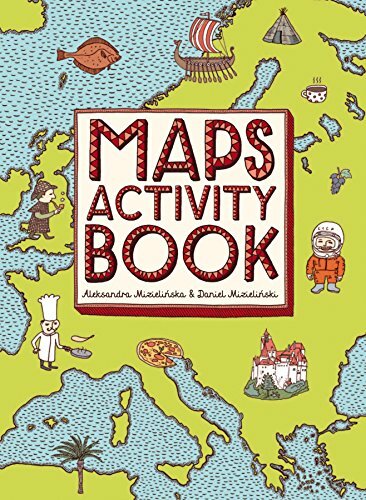 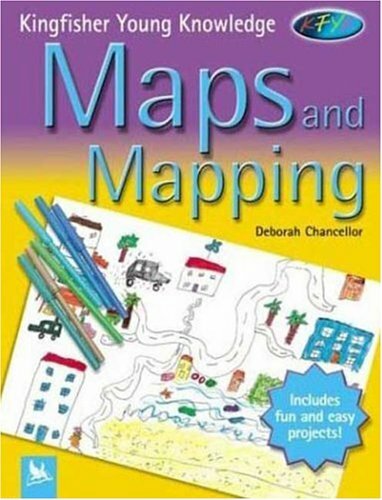 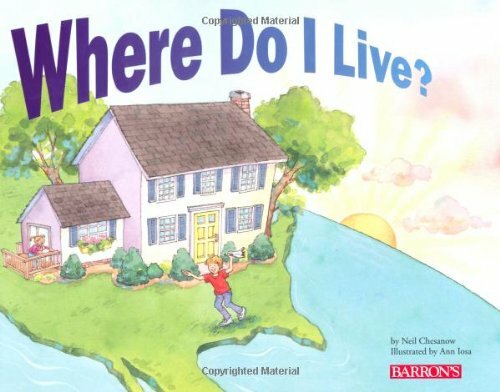 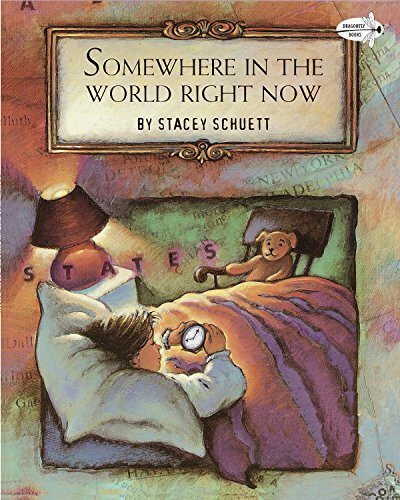 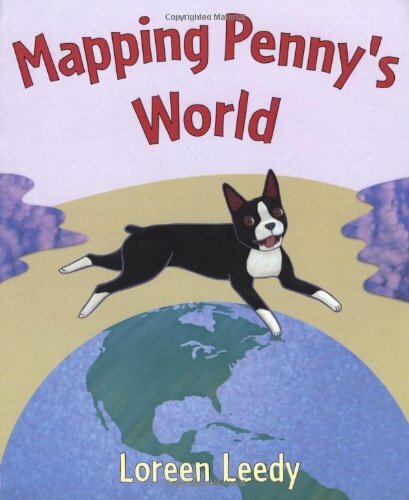 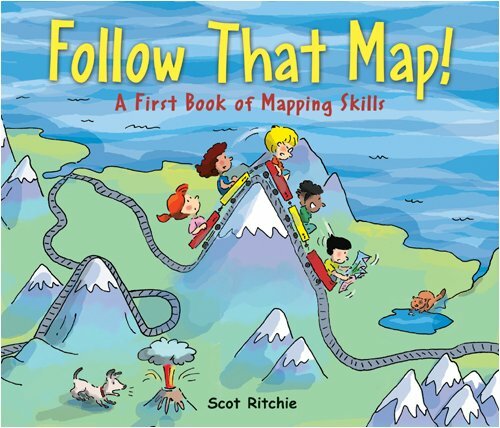 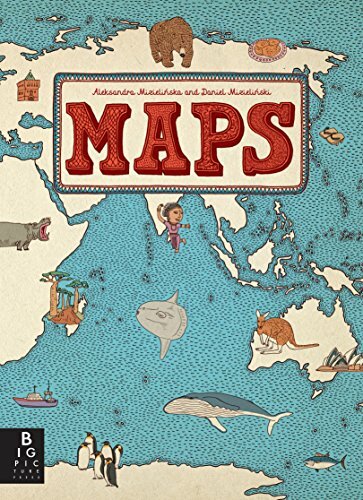 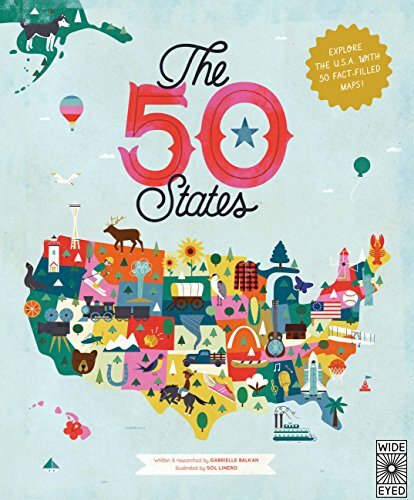 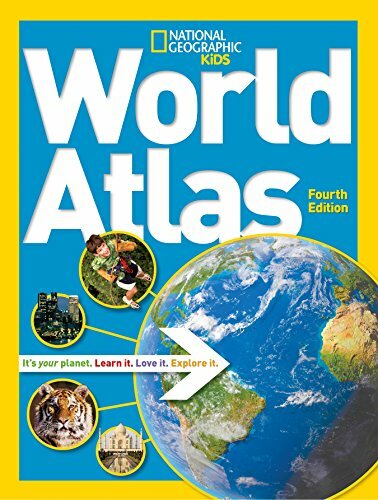 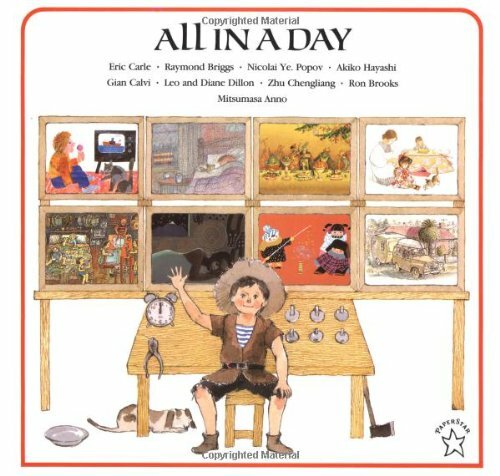 In this list of Geography Books for Kids, I’ve included books about maps and map skills, atlases, and even a few picture books that go with the geography theme. 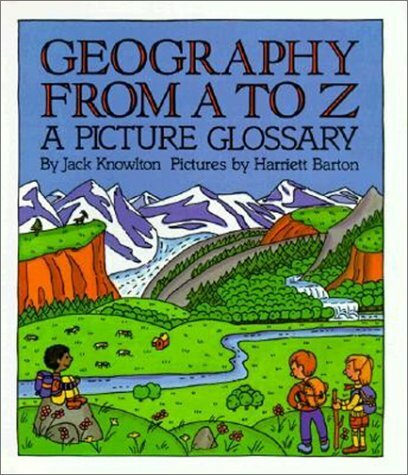 Even though we’re in the time where our kids just have to ask a smartphone or plug in an address on the GPS, map skills are still SO important to learn. 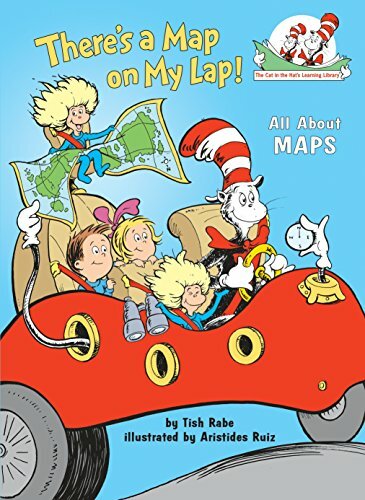 My oldest has always been great with directions and knowing the way around town. 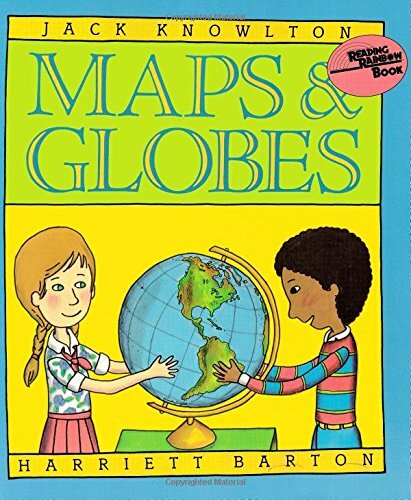 He likes to look at maps, globes, and hear about other cultures. 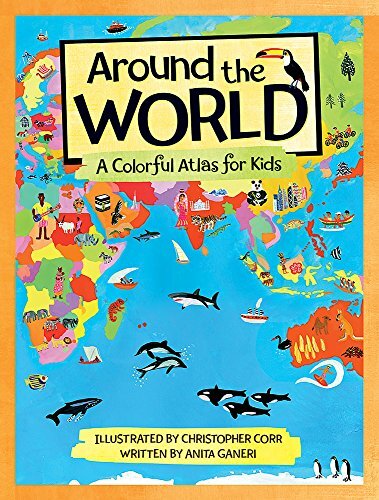 And now, my youngest is starting to follow his big brother’s lead. 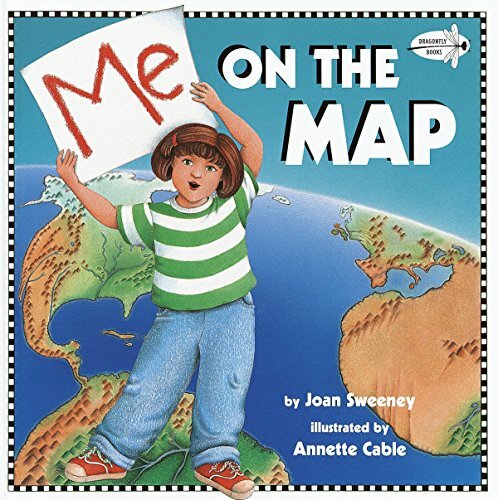 As we’ve started the first few weeks of homeschool, the four year old has already memorized our continent song and can point on the map as he sings along. 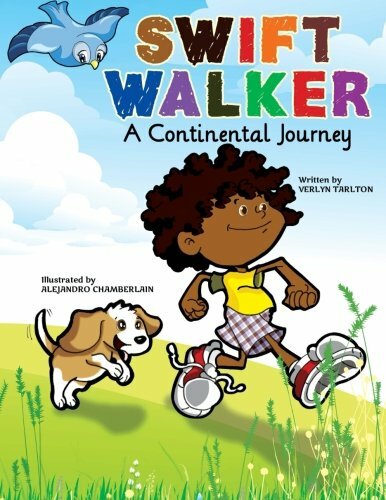 Disclosure: Affiliate links are included for your convenience at no cost to you. 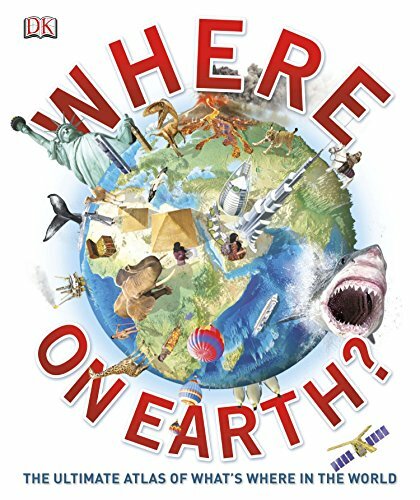 Click on the books below to find out more information about each book. 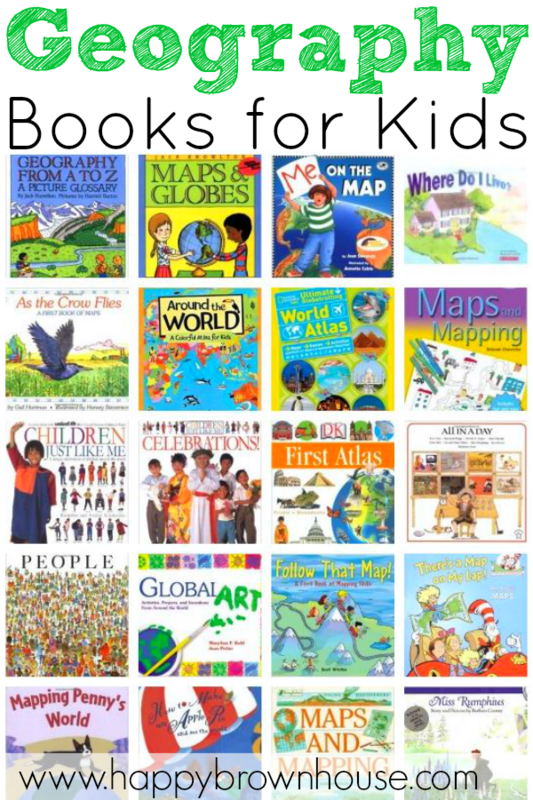 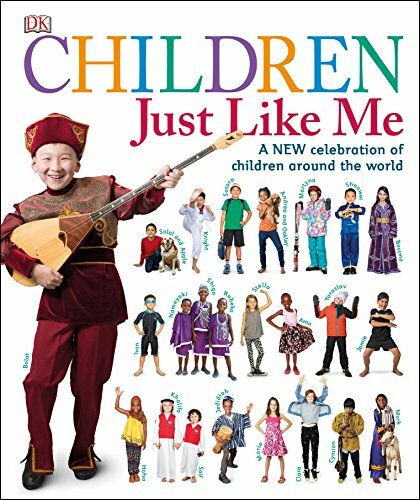 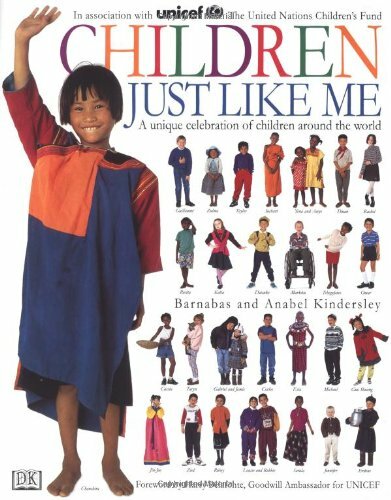 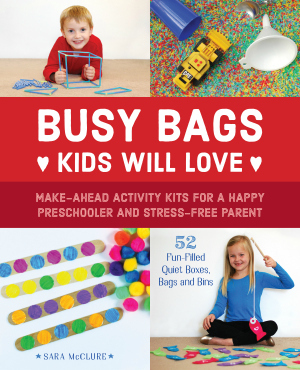 Check out all of our book lists for kids!